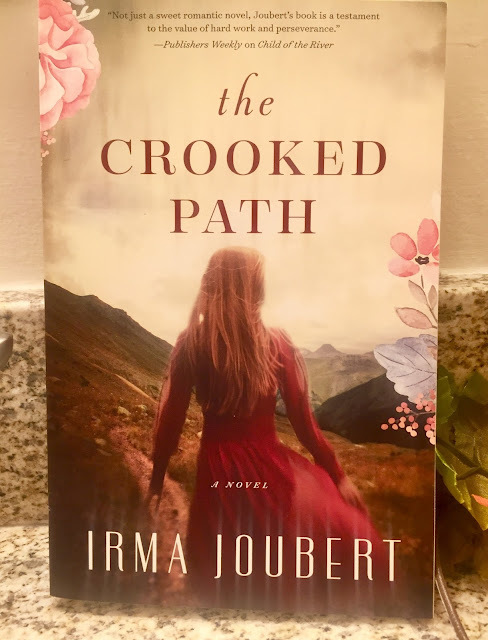 My Thoughts: I was lucky enough to get to read "The Child of the River" before reading The Crooked Path, but it isn't a necessity. Also! I did receive this book from the publisher in exchange for review but like all of my other book reviews my opinion is my own. This book while fiction made me learn so much about South Africa in the WW2 era and the characters were great. The whole book was such a fun historical romance!